Spongey won this week of Rank S by earning $1,301. The first week of February Rank S has ended, and Gabe "Spongey" Greiner has emerged as this week's champion after claiming $1,301.19 on the daily ladder. 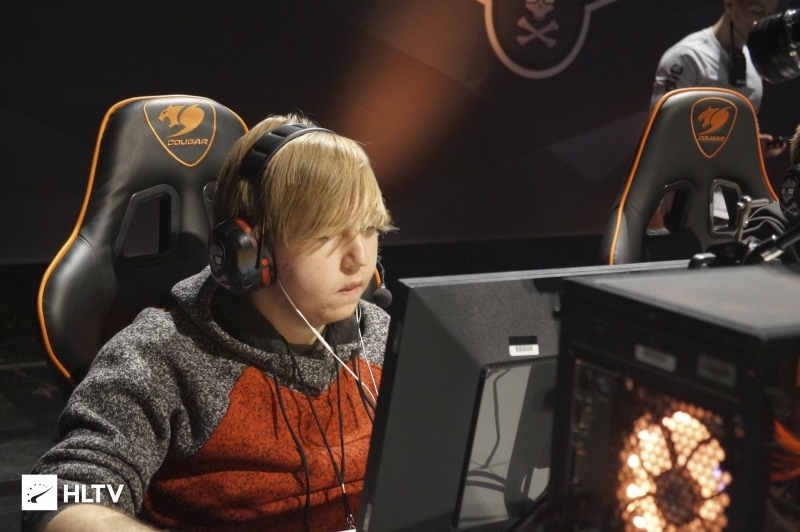 He beat out Mythic streamer Erik "fl0m" Flom by earning about $300 more than the Rank S regular. Spongey had been steadily climbing the ladders this year, however he never made a big splash, rarely earning over a few hundred dollars in weeks past. However, with this performance he has effectively doubled his Rank S earnings for 2019. The big story this week is the arrival of Spongey to the top 10 list, after claiming his position by rising nine spots. In Rank G this week, Joshua "KiiroKami" completely blew out the competition as he earned almost double the points as Jonathon "djay" Dallal. 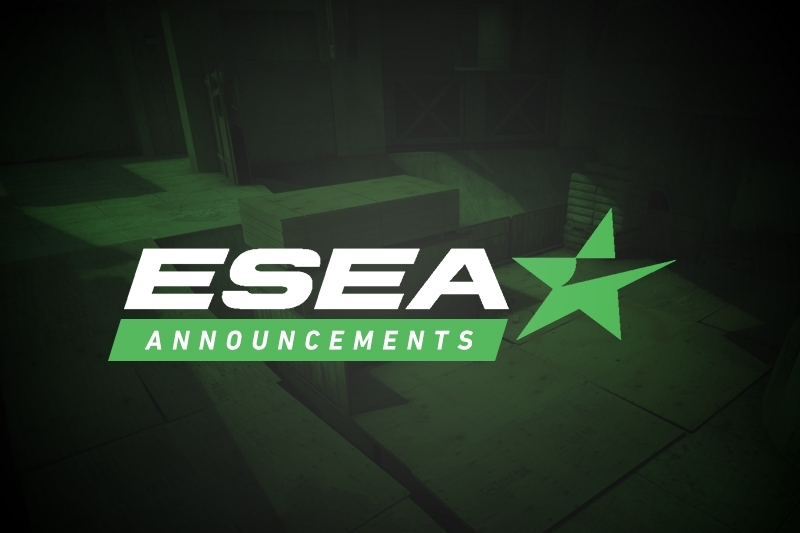 Along with Rank S, Rank G will be experiencing large changes in the next two weeks, with the prize pool being upped to $3,000, and the top ten as opposed to the top five having opportunities to earn money from the service. Editor's note: An earlier version of this article failed to account for Rank S payout amounts having been changed across the board on the platform's site, thus leading to incorrect values.